Australia’s leading cylinder head and engine exchange specialists! All Head Services have been providing reconditioned cylinder heads and engines to the Australian automotive industry for more than 35 years. Based in Hallam in Melbourne’s south-east, we supply Australia-wide. 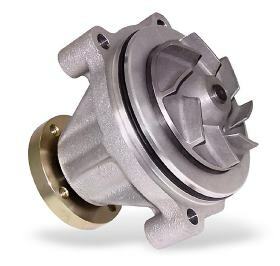 While we have developed a reputation for excellence in the field of cylinder head remanufacturing, we also supply engines and engine spare parts for a huge range of Australian and European vehicles. We are proud to be recognised by the Victorian Automobile Chamber of Commerce (VACC) as an Accredited Engine Reconditioner. Our core purpose is to help our clients succeed by providing quality products, combined with top-notch technical advice. Our state-of-the-art facility also has a fully equipped jobbing shop, where we take care of our clients’ cylinder head and engine servicing needs. 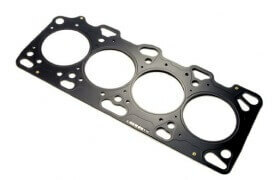 Looking for a remanufactured cylinder head fast? We can help! We run an Australia-wide exchange program for fully reconditioned, OEM standard cylinder heads for passenger, light commercial and four-wheel drives. Simply give us a call and we’ll courier you a remanufactured cylinder head and any associated parts and gaskets required to do the repair correctly! For fast delivery you can count on, look no further! 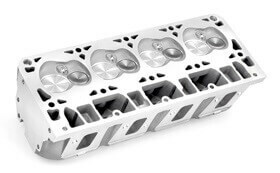 While our core offering is remanufactured cylinder heads, we also sell engine parts manufactured to OEM standards. 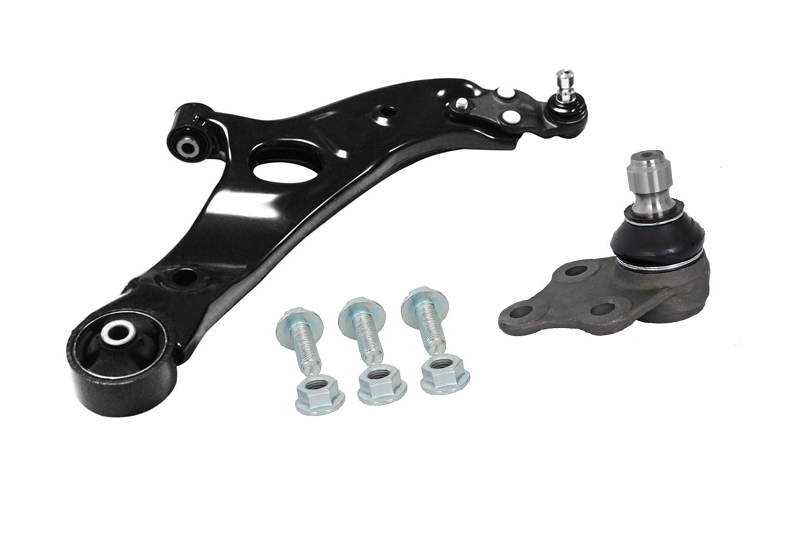 Our product range includes gasket sets, EGR coolers, head bolts, timing kits, fuel injectors, valve grind sets, water pumps and water fittings, dowels, sleeves, camshafts and much more. Best of all, we stock Australian and European engine parts! 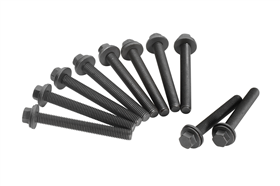 To check out our extensive range, please head to the Products page. If you can’t find what you’re looking for, give us a call. We’ll most likely be able to get the part for you. No fuss. No kidding! Our state-of-the-art factory features a fully equipped jobbing shop, as well as a production facility. With a simple phone call, our experienced Jobbing Manager will arrange for your cylinder head to be picked up (Australia-wide) or if you’re close by, you can drop it off. We’ll do a diagnostic report and give you a quote to repair or replace the cylinder head. Usually we’ll get the job done within 24 to 48 hours. Our jobbing shop is run by old-school mechanics who have been in the game for years – experts who know their stuff. These are the kinds of blokes who can listen to a vehicle and know exactly what’s happening. Once you drop off your cylinder head, we’ll do a diagnostics report explaining why the cylinder head may have failed and provide a quote to repair any issues or replace it. At All Head Services, we deliver quality products and excellent service. That’s why we offer technical support from our team of specialists. 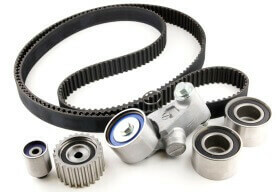 We regularly receive calls from mechanics around Australia asking for advice to resolve different issues. 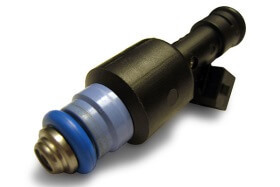 Got a problem with your hydraulic lash adjuster? Give us a call. Want to know what’s the go with replacing a ZD30 head? We’ll explain the process. We also publish technical articles designed to help make your job as a mechanic a little easier. Topics range from how to repair an oil leak, to common Nissan YD25 ERG Cooler failures. Whether you’re a registered mechanic or a car enthusiast who wants to know more, you’ll find these articles extremely helpful in the diagnosis or repair of common issues we see at All Head Services. Why choose us as your cylinder head reconditioning specialist? 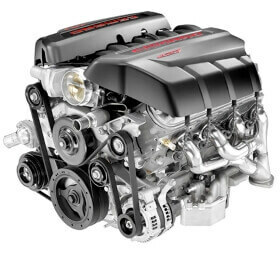 Convenience: Our exchange program cuts down the time you have to wait for a new head or engine. Simply call us and we’ll arrange for one of our reconditioned cylinder heads or engines to be sent out to you, in exchange for the one you no longer need. We ship Australia-wide. Competitive pricing: Our products and services are offered at fair prices, which is why our customers stick with us for the long-haul. Exclusive Warranty Service (for trade account customers): We stand behind the quality of our workmanship, which is why we offer a 12-month, 20,000km warranty on all our new or remanufactured petrol and diesel cylinder heads. We also offer a No Fault Warranty – if the cylinder head is damaged during the installation process, we’ll cover the labour and machinery costs to repair or replace it. European and Australian models: We manufacture and source parts for hundreds of different models, ensuring they meet OEM standards. Quick quoting times: Your quote is completed over the phone, so your time is never wasted picking up the head for evaluation (stock items only). Loyalty Rewards: Make the most of our discounts and free offers with our loyalty program. We have 2800+ members and counting! What are you waiting for? Get in touch with Australia’s leading cylinder head and engine exchange specialists today! Always helpful, awesome to deal with. Super quick quote, helpful advice, parts in stock and shipped same day – thanks! Just a quick note to all, 1st time I’ve used AHS and what a competitive experience I’ve had, head wasn’t available so AHS sourced a replacement and had it rebuilt in 3 days including delivery all items (gasket kits, head bolts were of quality), the service I received was exceptional. Just to say AHS is the new head re-conditioner of “Jewell Mechanical”, may not sound like much but my shop is in Sydney and to use an interstate re-conditioner (as opposed to locals) goes a long way in my book, look forward to a long relationship. Good and knowledgeable service, always get it right the first time. Excellent information supplied. Thanking you for your assistance. Will recommend to anyone. Have been using All Heads services for over ten years now, could not fault them on service or quality, always eager to assist you in anyway, keep up the good work, well done. We have been dealing with All Heads for many years now, great service and great products, very well organized company, would highly recommend. Have used All Head Services many times and never hesitate to go back to them. Their products are great quality and have a good warranty. Always have what I’m looking for. The staff are very friendly and help with all questions raised.